Nice, can't wait to see how Illustrator did! I — oh, right. I'm most surprised by the colors. I was expecting a ton more blues and greens. Were there really that many reds and yellows? Love the analysis - our CD continuously has talkings with me over v2-final-final-revised-final.psd bad habit. Only thing is layers seem a little low for the amount of designs you've have. 400K designs and 2.5M layers would be <10 per design. Are you excluding outliers? I'm pretty sure I've got a couple 1K+ layer docs that should skew that a little higher. There seems to be a grammar issue in one of the paragraphs: "Sketch is has not yet reached to every corner of the world, but it’s getting there." In my case, layers != complexity of design. 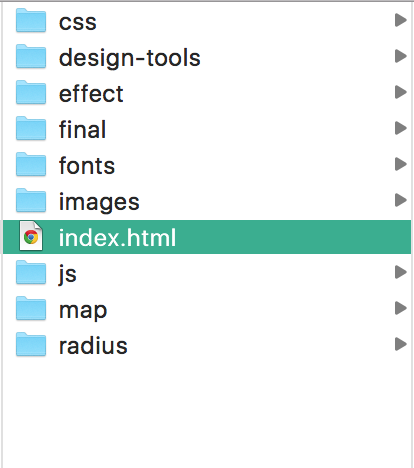 I tend to use layer groups for various content states, way easier than managing multiple files. Incredible, I really liked your research. Photoshop is the favorite of designers than illustrator. Depends on what your working on. I like these guys. Seriously, they do a great job. But they just need more marketing to dominate the market.